As if you needed any more reasons to get outside and hike. We know hiking is fun. We know hiking improves ones mood. 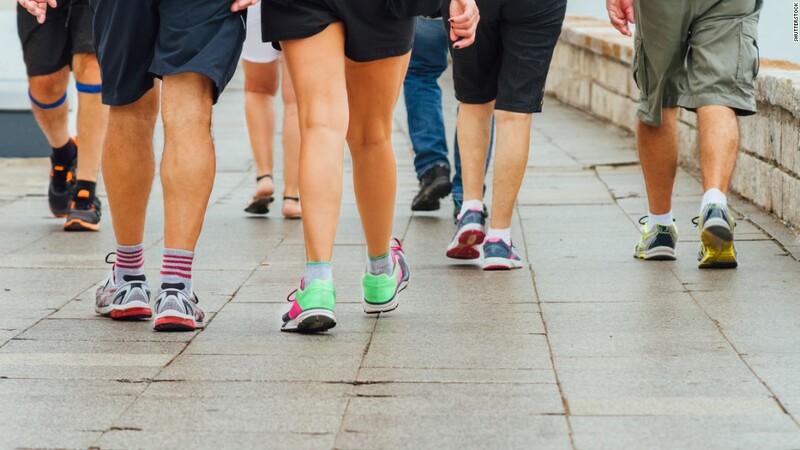 Now, a new study contends that walking can help reverse cognitive decline and results can be measured within 6 months. So get out of that seat and hit the trails!